Dwight Lee Keith, age 74, of El Dorado Springs, MO, passed away at Cedar County Memorial Hospital on Wednesday morning, November 21, 2012. Dwight was born January 2, 1938, in Cedar County, MO, to Charlie and Frasa Anna (Dillsaver) Keith. Dwight married Ella (Angel) Creola Winder on March 18, 1960. To this union two children were born. The last 24 years he spent with his best friend Maria. During Dwight’s early years he was employed at Engineers of Stockton Dam. He worked at Cecomo for 18 years until his retirement in 1994. 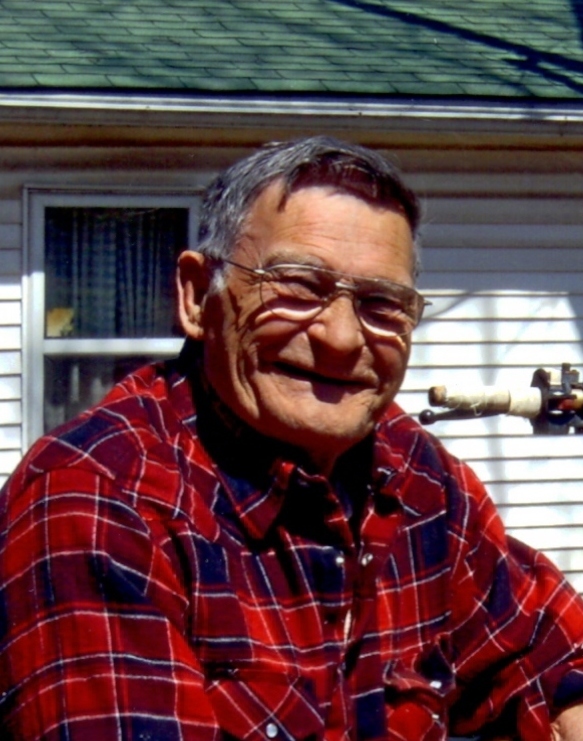 Dwight loved to go hunting on his farm and he loved to fish. His past time was also spent watching WWE Wrestling and old western movies. The most cherished times were those spent with his family that he loved dearly. He had a morning routine of going to his brother Donnie’s house to piddle around with odd jobs. He would then head to his sister’s to have his morning coffee. The first words out of his mouth would be “Floatie Totie,” then a laugh. Next he would head to his son Allen’s to see what was up with him and see what he could help him work on. He would then go up “over the hill” for a nap. Preceding Dwight in death were his parents; six brothers: Bill, Bob, Clint, Verdon, George “Cap”, and Calvin Keith. Survivors include: Maria Smith of the home; two daughters: Anna McLaurin and Brenda Keith of El Dorado Springs; two sons: Allen Keith and wife Porsche and James Smith and wife Pam of El Dorado Springs; one brother, Donnie Keith and wife Mildred of El Dorado Springs; one sister, Florene Adams of El Dorado Springs; three grandchildren: Chuck McLaurin and wife Amanda, Emily McLaurin and husband Karl Horning and Aeriel Keith all of El Dorado Springs; four great-grandchildren: Clay, Chase, Karly and Aly all of El Dorado Springs. ; and numerous nieces and nephews. Graveside services for Dwight Keith were held on Saturday, November 24, 2012, at 1:00 p.m. at Hackleman Cemetery. Rev. Brent Bland officiated. Arrangements were under the direction of Bland-Hackleman Funeral Home. Pallbearers were Donnie Keith, Marcial Smith, Karl Horning, Chuck McLaurin; Leo Benenhaley, and Claud Adams.